There are few other investments that will produce returns as certain, meaningful, and far reaching as a gift to the Atideinu Endowment Fund. 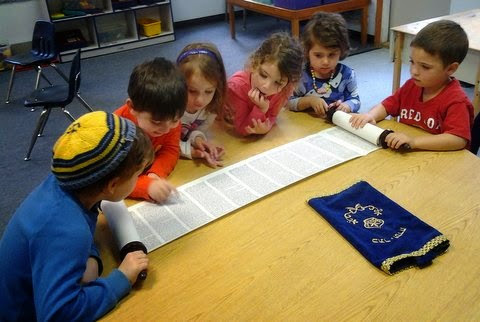 Day school education is one of the best ways to strengthen Jewish identity, sustain our heritage and traditions and shape the Jewish leaders of the future. Supporting our Atideinu Endowment Fund is an opportunity to take the future into your hands and leave a permanent mark on our community and a lasting legacy for your family. Named endowment funds begin at the $10,000 level, and can be funded over a five-year period. Donors who establish a named endowment fund or make a planned gift earn a place in our Atideinu Legacy Society, with recognition in our Fall issue of our Yaldeinu newsletter honoring their extraordinary generosity and commitment to a vibrant future for the Striar Hebrew Academy. Thank you for considering Striar Hebrew Academy in your charitable giving plans. Ways to Sustain our School. Forever. 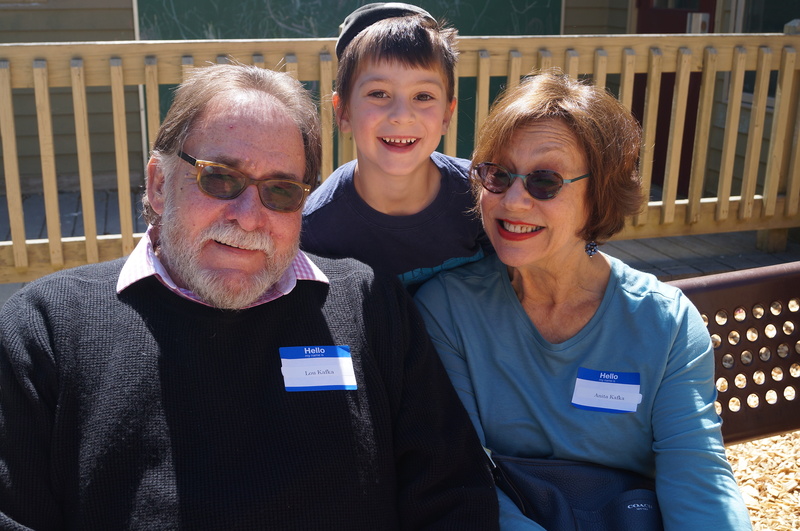 There are a number of ways, each with its own tax and philanthropic benefits, that you can plan your legacy and make an enduring endowment gift to benefit Striar Hebrew Academy. For more information about endowment and planned giving at Striar Hebrew Academy, contact us at development@striarhebrew.org or 781-784-8724. Unrestricted Endowment: Support the full spectrum of initiatives and programs essential to the future of our school. Restricted Endowment: We will work with donors to craft a gift that supports a particular area of interest, such as tuition assistance, curricula development, or professional development. Bequests: A bequest through your will, trust, or retirement account is an easy way to create a permanent, named endowment fund. We will work with you and your advisors, to create a gift that clearly reflects and honors your intentions. Life Income Gifts: A Charitable Gift Annuity or a Charitable Remainder Trust can provide an immediate tax deduction and lifetime income for one or more beneficiaries. After the death of the last beneficiary, the remainder becomes part of an endowment fund to be used in accordance with your wishes. Life Insurance: You may purchase a life insurance policy that names Striar Hebrew Academy as both owner and beneficiary. After your passing, Striar Hebrew Academy will redeem the policy and the proceeds will support our endowment.